A Canadian technology company is looking to revolutionize the UAV (unmanned aerial vehicle) industry with a new, rugged, beyond line-of-sight operating drone. Toronto-based The Sky Guys Ltd unveiled their new long distance DX-3 drone on Dec. 6, and its unique specs have already garnered attention both at home and in countries worldwide. The drone, which boasts an industry-leading 25 hours of flight time and 1,500 kilometre (km) range, is designed to monitor and inspect remote long-range infrastructure for industries ranging from the oil and gas sector and utility services, to disaster relief and military purposes. Developed by Defiant Labs, the new technology division of The Sky Guys, it can be used for out of line of site operations from either a remote control centre or mobile ground stations incorporated into units such as large vans. According to CEO and founder Adam Sax, the drone can be controlled manually by operators located in the control stations, as well as autonomously thanks to a partnership with IBM that will see all DX-3’s equipped with IBM Watson. The DX-3 – whose design is 90 per cent Canadian, Sax says – contains integrated sensors such high-resolution optical zoom cameras and LIDAR for mapping, which can also be operated manually or on their own, Sax adds. 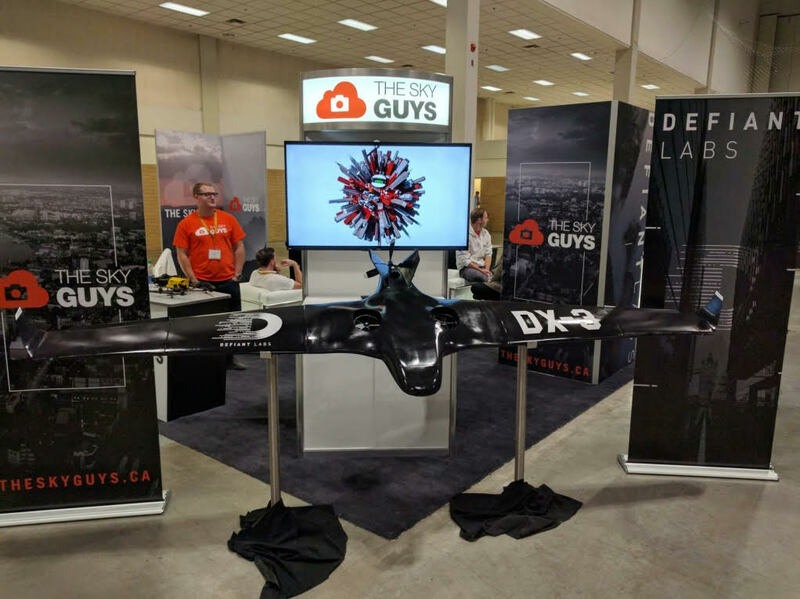 The DX-3 was officially released at the International UAV Show, hosted by The Sky Guys and Cambridge House International, on December 6-7 in Toronto. While current Canadian regulations prohibit any commercial drone operations in which the operator can’t see the drone, Sax tells IT World Canada that the company is “working very closely with Transport Canada and all the other authorities involved in developing UAV regulations” in terms of testing and approvals for its beyond line-of-sight aircraft and flights. The drone has vertical takeoff and landing (VTOL) abilities, along with long fixed wings that allows the craft to glide, which helps power efficiency and adds to the distance it can travel. Sax says the drone is “built tough” to work in all environmental conditions, from rain to desert to arctic conditions, and can carry up to three kilogram loads. At the moment, Defiant Labs has begun testing of the DX-3’s air flight time, weather durability, sensors and autonomous capabilities, which will last into the first quarter of 2017. The aim is to have products in the hands of customers towards the end of the year,” Sax says. The Sky Guys will be accepting preorders beginning on Jan. 1. So far, the DX-3 has already caught the eye of the Canadian government, as well as authorities in Saudi Arabia and the United Arab Emirates for defense and monitoring purposes. 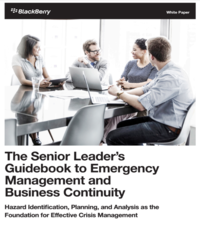 Beyond governments, Sax tells IT World Canada that the company has already received preorder requests from customers in the oil and gas, power and utilities, and policing sectors, and is in talks with the Ontario Provincial Police for surveillance and monitoring. Sax says the drone will start at approximately $300,000-$400,000, while extra sensors and technologies will be available at additional costs.